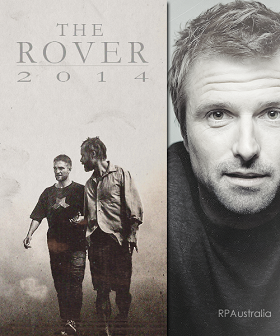 Danielle Bagnato of the University of Melbourne Student Union talks with David about writing “The Rover”, public reaction to the film, and his time as a former University of Melbourne student. We’ve included a couple of excerpts below and you can read the full interview at the UMSU site. 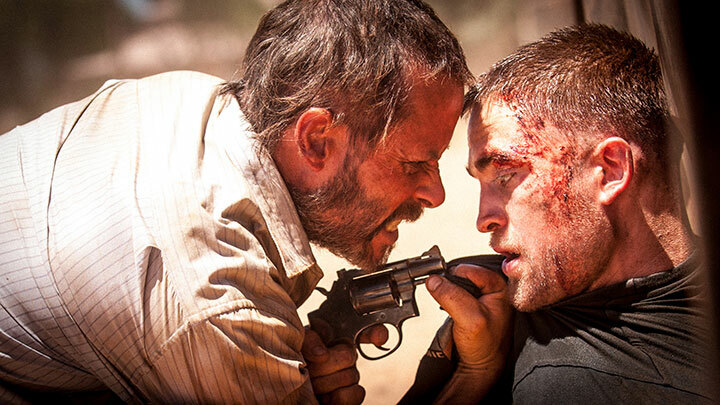 Do you have high expectations for The Rover after the success of Animal Kingdom? Well, I don’t know, it’s such a weird art form, cinema. The process is so protracted and overwhelming that you come out the back end of it having no real idea what the world is going to make of it. That is what the last few weeks have been for me, discovering where the movie sits in the world and how it’s read by other people. I have no way of predicting its success or otherwise but I know that I feel really proud of it because it feels like a really clear execution of what I set out to achieve in the first place. How do you find out what the public thinks? Do you read reviews? More often than not, those people are just members of the public. I mean, frequently, it’s kind of interesting to me that film reviews rarely talk about the craft of film making, they’re written from the perspective of a person going to the movies. On that level, they read differently to the kind of reviews that are written in other art forms. But we also live in a world where this is the year of social media, never before have we had such ready access to the thoughts and feelings of people walking out of the cinema. There are projects that are bubbling away and like almost any filmmaker in the world, I’m very reluctant to talk about them in the fear that I will jinx them and they will fall apart. Posted in Sites / Blogs, The RoverBookmark the permalink.